The Callander courses all commence at 10:00am at Callander Community Fire Station on Sunday, July 29 and Sunday, August 12. The number of accidental dwelling fires has reduced from 138 to 74. 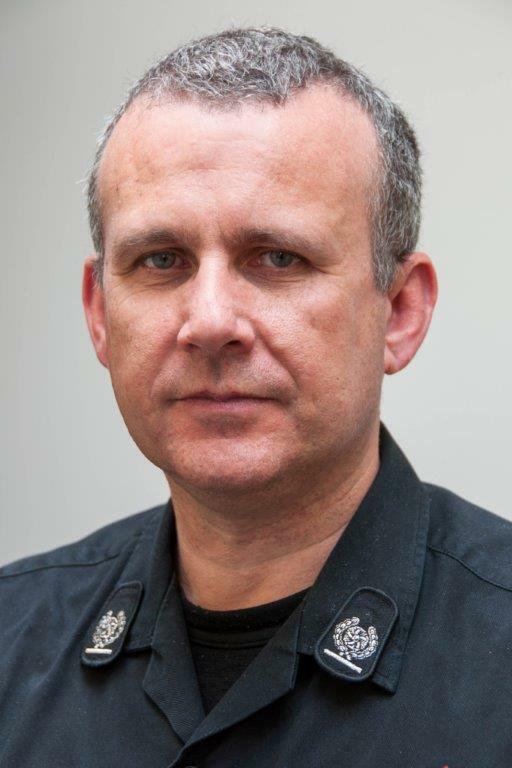 Ian Findlay is currently the only flood tactical adviser in Scotland and has been appointed as the SFRS Local Senior Officer for Aberdeenshire and Moray. Local Senior Officer Steve Gourlay issued the appeal as statistics reveal an increase in accidental house fires in East Lothian.  The latest report was presented to the Angus Scrutiny and Audit Committee on Tuesday, June 19.